As one the most important tastemakers Europe has to offer, and affiliated with labels Brownswood, Blue Note, !K7 Records, Stones Throw and Jazzy Sport, this bearded early riser is consistently a couple steps ahead of your average early adopter. He doesn't wait for the next thing to land on his lap, actively seeking it out - just take a peek at his playlists on Belgium's foremost national radio station Studio Brussel which received compliments from Rough Trade Shops and Gilles Peterson. However, don't assume that he's only working futuristic angles - no sir. Firmly rooted in jazz and hip hop, he sharpened his digging sensibility working at the now legendary Music Mania record store in hometown Brussels. His passion for jazz resulted in a remix album for Blue Note which was well received by the community. Lefto is forever moving forward but always has an ear in the past. Famed for his gloriously eclectic DJ sets, he switches effortlessly between hip hop, funk, breaks, neck-snapping beats, future bass, South-American influences, bruk riddims and some wild African rhythms. He's not only a deejay and producer but also curates his own stage at the Dour Festival and his own nights in Gent in collaboration with Democrazy. 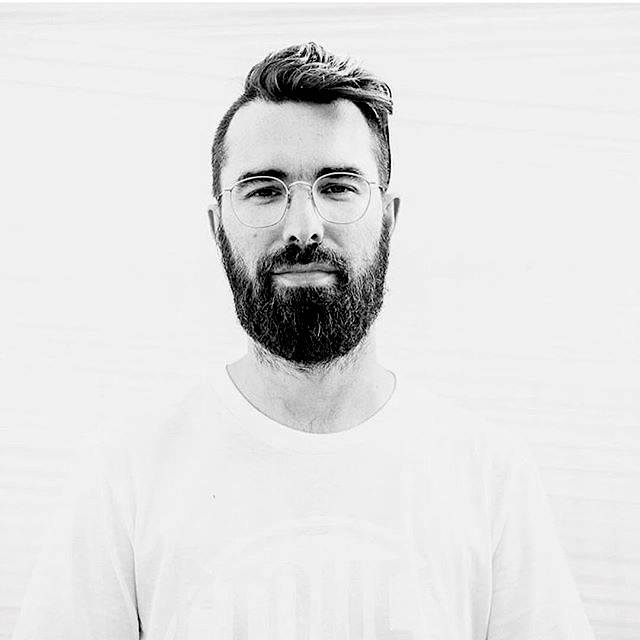 World renowned, LeFtO regularly blesses sound systems from Tokyo to Seoul and Singapore to New York, San Francisco and Los Angeles. He has been a resident deejay for Gilles Peterson's Worldwide Festivals since 2008 around the world. Camera under the arm, he is also one of the few deejays on this planet who can deejay somewhere and have a nice movie on the internet a couple hours later, with over 250 videos on YouTube and Vimeo, it's very impressive. The travels resulted in the Worldwide Family Vol. 1 compilation on Gilles Peterson's Brownswood Recordings with partner in crime DJ Simbad in 2011. In 2012, he has put out two compilations, one for American brand 101Apparel and the other one for Universal Music.